Download the EPIP Conference Companion (PDF format, 4 MB). This brochure includes the full programme, abstracts and practical information for delegates who attended EPIP 2015. A full web based programme for EPIP 2015 is available here. EPIP 2015 was organised in cooperation with the European Commission who participated in several panels. 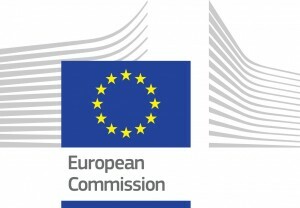 Coordinators for the European Commission were Malwina Meyer, Economist, and Kamil Kiljanski, Chief Economist, DG for Internal Market, Industry, Entrepreneurship and SMEs (GROW). 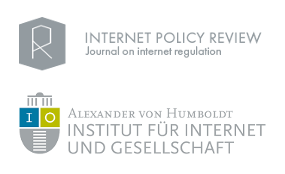 EPIP 2015 also includes a partnership with the Society for Economic Research on Copyright Issues (SERCI), with a joint conference session (keynote and panel). 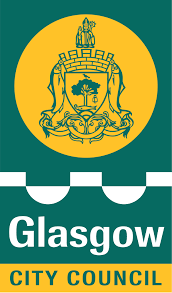 Support was been received from the UK Intellectual Property Office, Glasgow City Council, IViR University of Amsterdam and Microsoft (Reconstructing Rights project) and Nesta. Session chairs and panelists were supported by Lisbon Council, BFI, PRS/UK Music, Society of Authors and Fundación Autor SGAE. Winner: Luis Aguiar (Institute for Prospective Technological Studies) and Joel Waldfogel (University of Minnesota) for their paper entitled Digitization, Copyright, and the Welfare Effects of Music Trade. The full paper can be downloaded from the Joint Research Centre, the European Commission’s in-house science service. Runner-up: Christian Handke (Erasmus University), Lucie Guibault (IViR, University of Amsterdam) and Joan-Josep Vallbé (University of Barcelona) for their paper entitled Is Europe Falling Behind in Data Mining? Copyright’s Impact on Data Mining in Academic Research. The full paper is available from the Social Science Research Network. Please use the hashtag #epip2015 in your social media posts, updates and tweets.